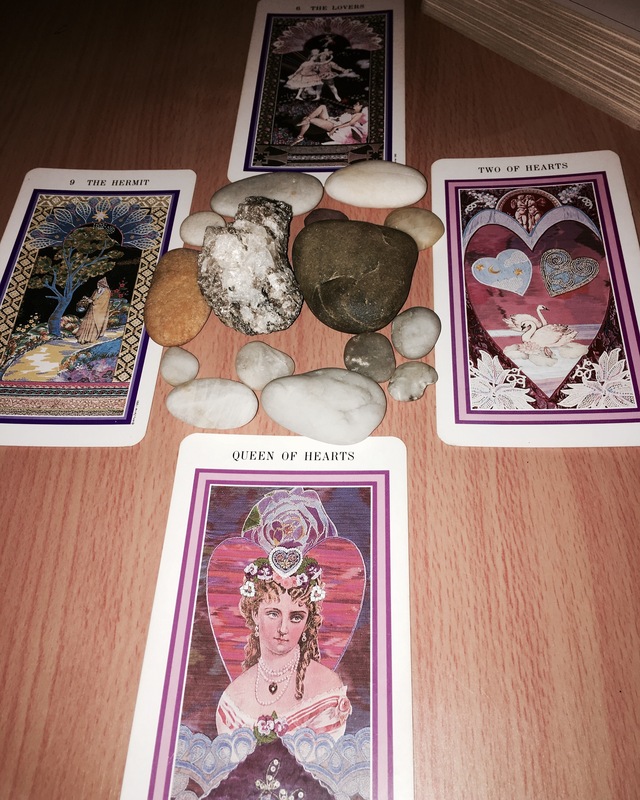 This entry was posted in NYC and tagged Art, Fashion, NYC, tarot. Bookmark the permalink. I just got a great set of cards from my friend. Sweet! Which ones did you get?